Creating effective high performing leadership teams. Leadership team coaching is a highly effective way to shift the performance of an organisation. 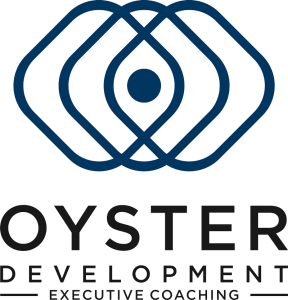 At Oyster Development, we offer systemic leadership team coaching that produces high-performance teams. We deliver flexible, forward-thinking programmes, with wider business goals in mind. Shaping teams to drive meaningful individual and group performance improvements that have a real impact on businesses. What is a high-performing team? Organisations are realising that performance improvement is beneficial at both individual and team levels. Teams need to deliver more challenging outcomes in complex business scenarios; often alongside rapid organisational change and economic uncertainty. The nature of teams is changing from traditional structures to more temporary, project-based setups to achieve very specific outcomes. Now is the time to roll out ‘modern’ approaches in forward thinking organisations to adapt to the changes in team structure. Leadership team development can provide fresh perspectives, and support teams in combatting modern day work-life challenges. Team coaching is an important component of the learning and development strategy of forward thinking organisations. Team coaches operate with awareness and skill to address the psychological dimensions of teams. This provides a clearer understanding of individual and team behaviours and encourages people to incorporate the changes required to achieve peak performance. We work with a team over time, both collectively and individually, and in a very flexible manner. Time is needed to create shifts in personal and collective behaviours that will lead to an impact on business performance. It requires working in the moment with teams, as they work together on real business issues, raising performance live in the room, and in off-line development activities. 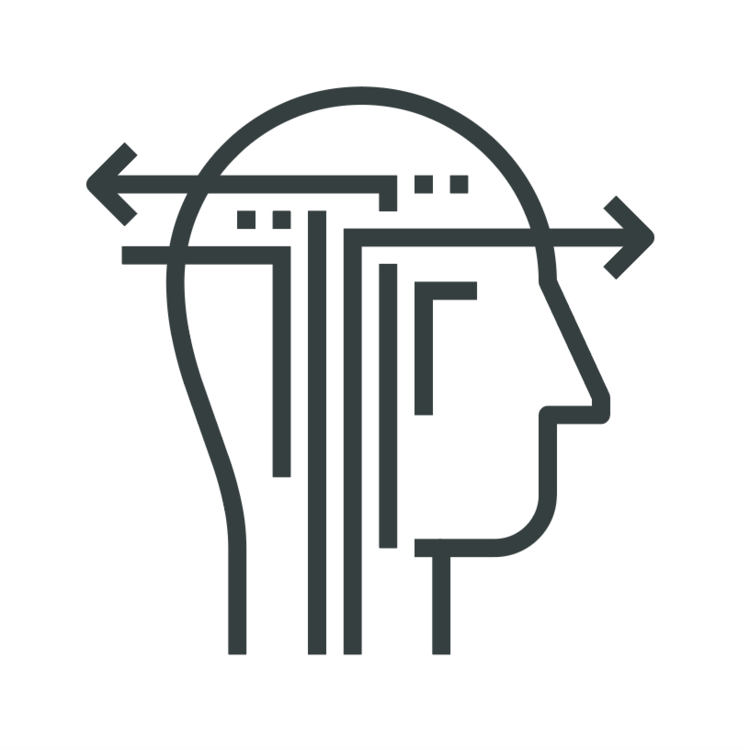 Our coaching combines psychologically informed techniques with commercial experience. We help clients to explore the essential elements of high-performance teams, to assess where they could best focus their attention and to work toward achieving the desired change. Every team is different, which is why we recognise the need to create bespoke coaching programmes that fit your business structure, your leadership team and the issues you’re experiencing. We don’t mind delivering some of our sessions online, or in person for more advanced individual and group work. We exclusively work with leadership teams and organisations looking to accelerate business transformation and improve overall performance throughout their whole organisation.